Wow! An excellent show. Chapman played an array of great acoustic music from his wonderful originals to old time mountain banjo to Gordon Lightfoot to Tom Petty and back again. A really diverse cross section of acoustic music! I love his originals and the Rhett Miller cover songs!! Chap is FANTASTIC!! 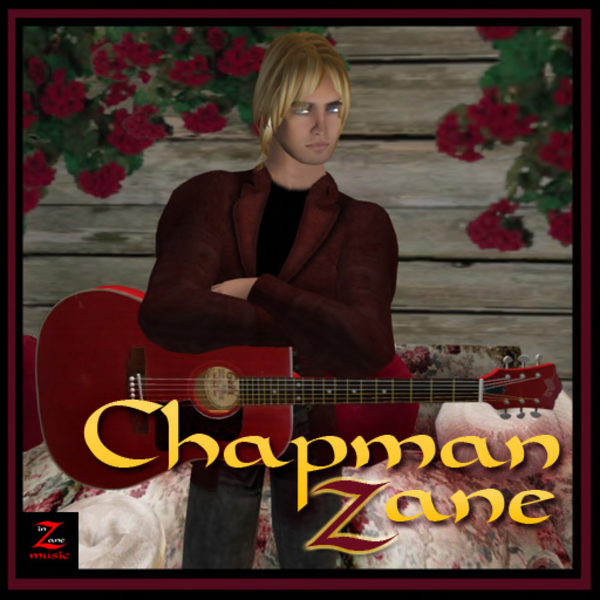 I heard Chapman during an all original performance and found him to be a very talented and gifted songwriter. I believe he is one of the best performers I have heard in Second Life.If you have not heard Mr Zane you need to plan on attending one of his shows soon. YOU WILL NOT BE DISAPPOINTED.